BOISE, Idaho, June 27, 2016 -- Fire crews report the Banks Fire near Forest Highway 17 and Idaho State Highway 55 is 90 percent contained. 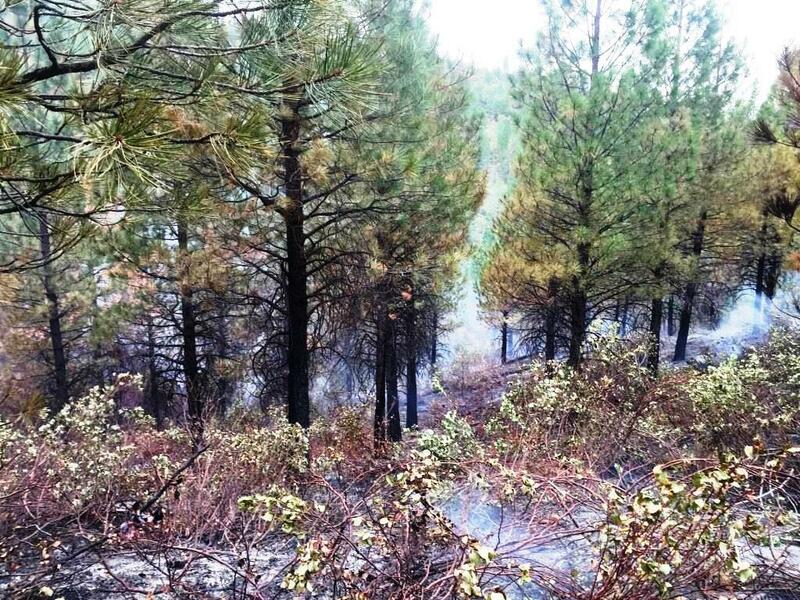 The Banks Fire, which totaled 125 acres is expected to be 100 percent contained some time today. 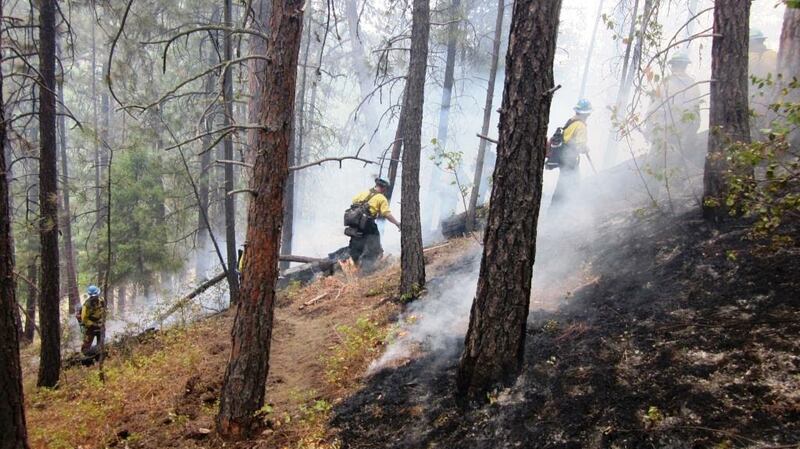 The fire continues to smolder and motorists may encounter smoke when driving through the area. In addition, there may be delays due to slower traffic speed. Signs alerting motorists to smoke are posted along the road and all lanes are open. 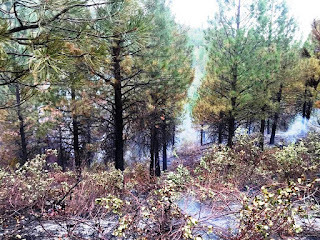 "We want to caution people to drive slowly with lights on while traveling in these smoky areas," said Deputy Fire and Aviation Staff Officer Ron Bollier. "While there are dead trees and snags as a result of the fire, these hazards are contained, but we may continue to see smoke for several days." While the cause of the fire is unknown, human caused is suspected and the investigation is still underway. Heading into the July 4th weekend, fire official ask visitors to be especially careful ensuring campfires are dead out, spark arresters are installed on all combustion engines and vehicles pulling trailers or boats are not dragging anything that could spark a fire. The public is reminded that absolutely no fireworks are allowed on National Forest lands. 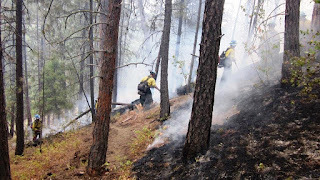 The Boise National Forest would like visitors to have a safe and happy holiday and appreciates any assistance by the public in preventing wildfires.